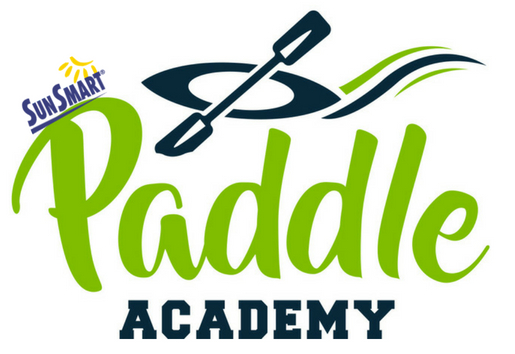 The SunSmart Paddle Academy caters for schools, senior groups, corporate team building, social groups and individual sessions. 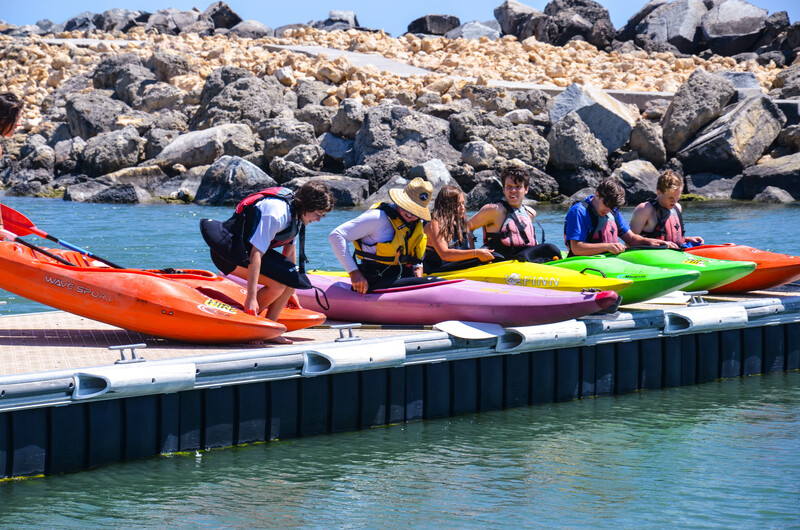 Groups are able to learn basic paddling skills in a Fun and Safe aquatic environment. The program is available all year round with summer courses based on flat-water paddling or ocean, and winter on flat-water or white-water. 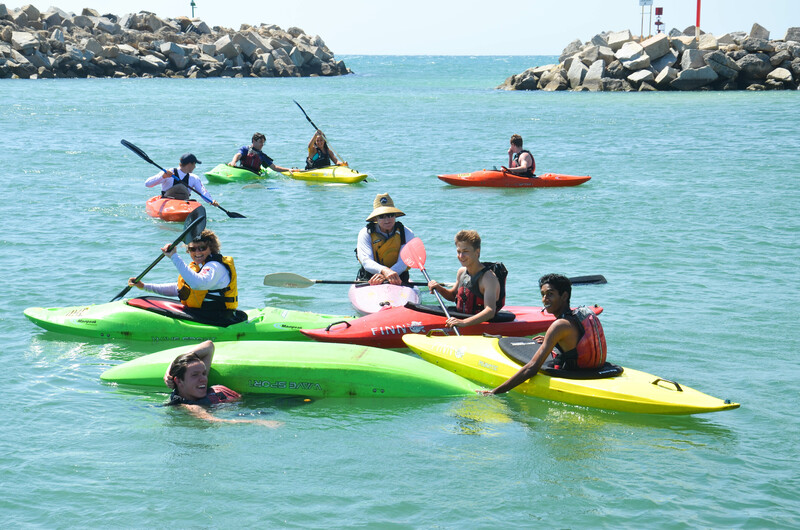 The SunSmart Paddle Academy ranges from 3-6 weeks, consists of correct stroke techniques, capsize drills/rescues, safety procedures on the water and how to embark and disembark the craft. 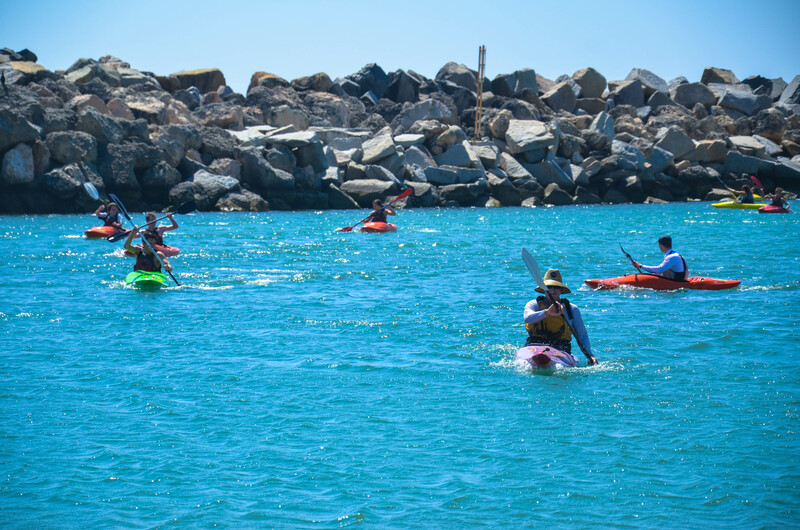 Building skills and confidence on the water is a primary focus of the SunSmart Paddle Academy through on-water exercises and games that relate to all canoeing disciplines. Swim 50 metres in canoeing clothes – shirt, shorts and sandshoes as a minimum, and with a Life Jackets, and swim under a canoe to surface on the other side. Show a full understanding of basic safety requirements for paddlers and their craft, and appreciation of the use of Life Jackets. Disembark, then re-embark, paddle to deep water, capsize and swim ashore with the canoe. Empty the craft take it from the water and place it properly on the bank. Classes will be given the opportunity to gain skills in kayaks and canoes. We provide the opportunity and support, for interested participants to access higher awards and to join their local canoe/ kayak club. 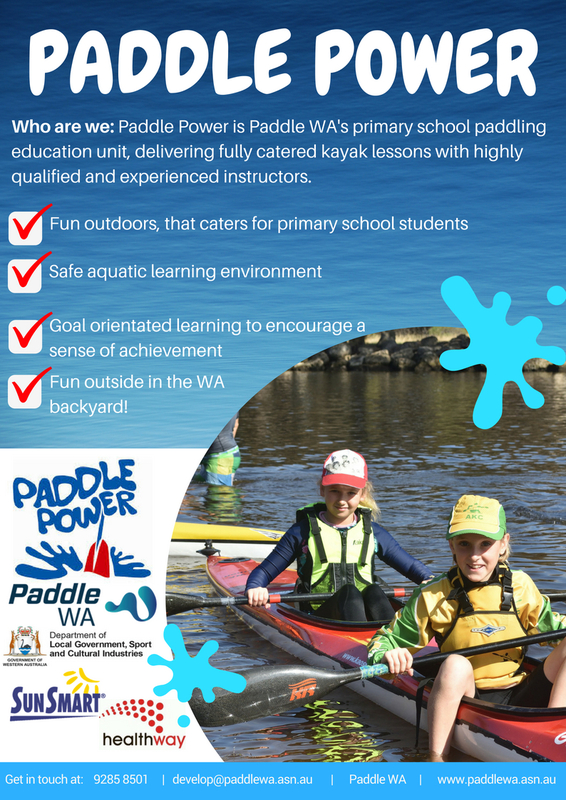 “Pinjarra Connect would like to extend its thanks to Paddle WA for running its Paddle Academy workshop in Pinjarra on the Murray River. The event was such a success and a credit to the organisation. We look forward to collaborating more in the future and activating the Murray River. The Paddlesport award scheme for our young paddlers. The scheme comprises 5 Awards to support a young paddler’s introduction and progress in Paddlesports. An entry level award suitable for taster sessions or as part of a series of sessions. Four progressive levels based on 24 topics which can be grouped into Safety Awareness, Paddling Skills, Varied Experiences, and Supporting Knowledge. 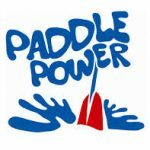 This follows on from Passport with a further 4 levels to take the young paddler to the next level of Paddlesport skills and knowledge. Three different levels take the paddler on an extensive journey exploring the great variety of Paddlesports, with topics focused on participation in events and journeys in the competitive and non-competitive disciplines. Three levels to test the paddler on all elements of paddlesport including being responsible for self and others, participation in journeys, coaching sessions, training, events/competitions in a variety of disciplines, background knowledge of the sport; access, rules, environmental, nutrition and goal setting. © The British Canoe Union – This Australian version has been modified by Canoeing Victoria with permission from The British Canoe Union and support from the Victorian Government. The cost of each Sunsmart Paddle Academy and Paddle Power booking is determined by location and number of students. Complete the Booking Process form and Chris will contact you. 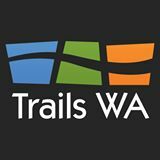 Request a Booking Form from Christopher at develop@paddlewa.asn.au or complete the Booking Process below and our Development Officer’s will get in contact with you with a quote and associated Booking document.